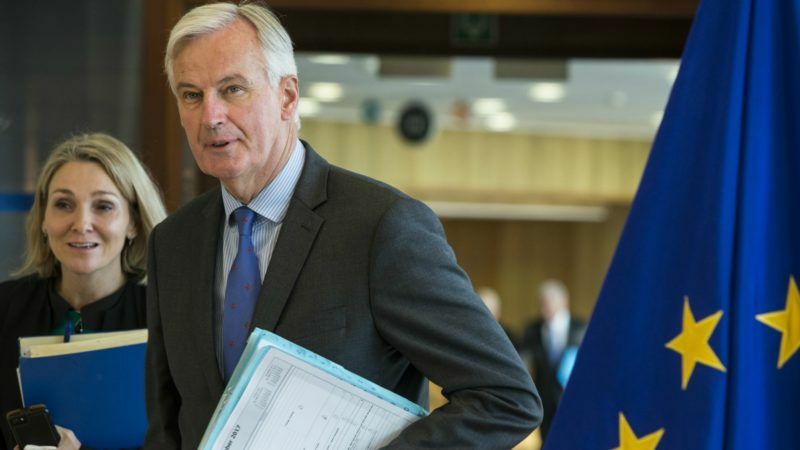 Britain must choose from a range of existing off-the-peg models for its relationship to the European Union when it leaves the bloc, Brussels’ chief negotiator Michel Barnier has told a group of newspapers. He said a bespoke deal could only be negotiated after an orderly departure. Barnier, who is leading the EU’s negotiations with Britain after last year’s Brexit vote, told Handelsblatt that while it was in both sides’ interest to maintain a close relationship, the range of possible relationships was limited. European leaders decided this weekend that Britain had not made enough progress on exit negotiations to begin work on devising a future relationship, leading to concern in Europe and the world that Britain could crash out of the bloc in disorderly fashion, with serious economic and political consequences. May in Florence: "We can do so much better" than Canada deal. 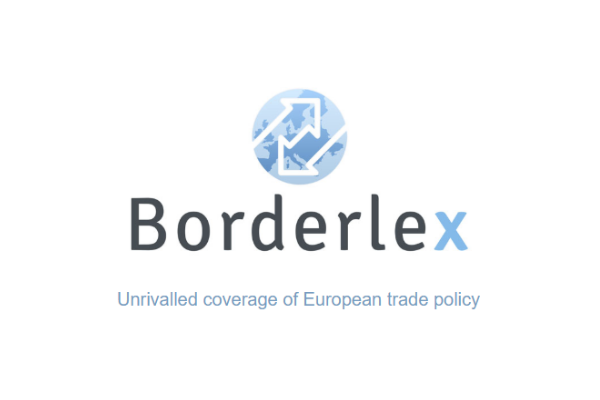 Barnier: "You can't have Norway's advantages with Canada's weak constraints"
“A disorderly exit would bring enormous problems – mainly for Britain, but also for us,” he said in the interview with Handelsblatt and four further European newspapers. That would affect everything from food supply to healthcare. The process of designing a longer-term relationship with the EU was also fraught with difficulties, he added, warning that the EU would need to find ways to head off any British attempts to undercut European environmental or welfare standards. In my view, Barnier is quite right to say that there are a limited number of established models of cooperation, that the “only way to do it without difficulties” would be for the UK to stay within the single market (e.g. the EEA/Norway model, which the UK appears to reject), and that an FTA model (e.g. the Canada model) would be much less satisfactory for all concerned. He is also obviously right to say that for the UK to “crash out” without an agreement would be extremely disruptive. We studied these issues on behalf of the ITRE Committee of the Parliament. There are other models, including the Swiss arrangements (participation in the single market through a mass of bilateral agreements). Swiss arrangements are intermediate in effectiveness between EEA membership and mere FTA arrangements. For specific thematic areas (energy, research policy), there are additional options, each however with limitations. See https://tinyurl.com/y9xuxas2.